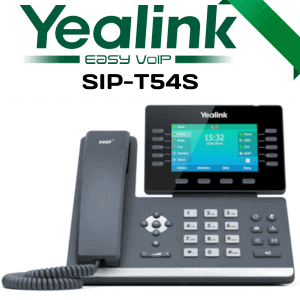 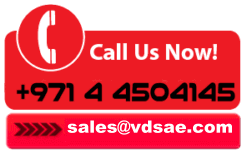 Yealink W60 Dect Phones are designed to enhance the wireless mobile communication of the workforce. 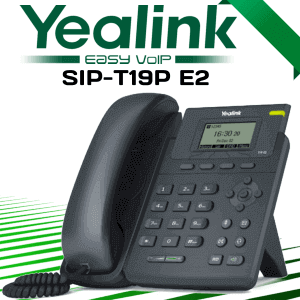 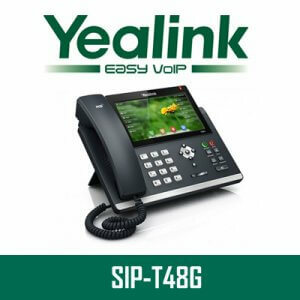 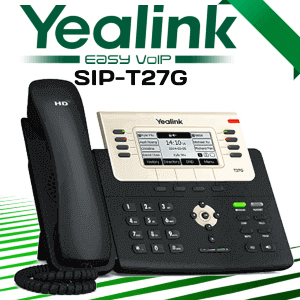 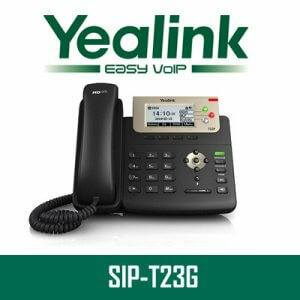 Yealink W60B Dect base station supports up to 8 DECT handsets, 8 Concurrent calls, and 8 SIP Accounts. 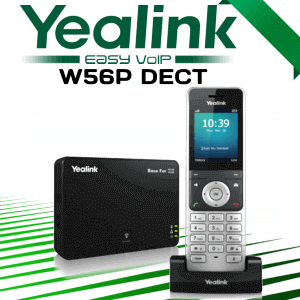 The W60 Dect Phone solution offers high stability and supports advanced codecs such as opus, and AMR Codec.W60 Dect phones are coming with an impressive 30 Hours talk time and 400 hours standby time. 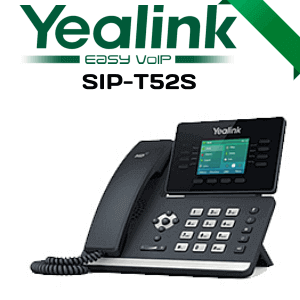 With 30 Hrs talk time and support for 8 Dect handsets Yealink w60 Dect suit the requirements of every business. 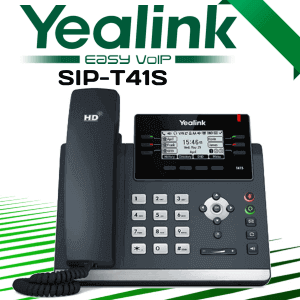 The Opus codec support ensures outstanding voice clarity and reliability.The future scalability in the coverage area, ensure with up to 5 repeaters per base station.The base station and repeater have the coverage of up to 50 meters indoor and 300 meters outdoor.The narrowband support includes PCMU, PCMA, G.726, G.729 and iLBC.The DECT phone handset can handle Up to 2 simultaneous calls per handset. 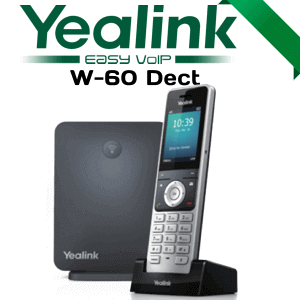 The new W60 Dect System Features CAT-iq2.0 focuses on high-quality Audio VoIP (wideband), as well as low bit – rate data applications, fully backward compatible to DECT GAP.It supports Zero Touch Provisioning without any complex manual settings.The dual system ensures continuous operation after power failures and failed firmware upgrade.